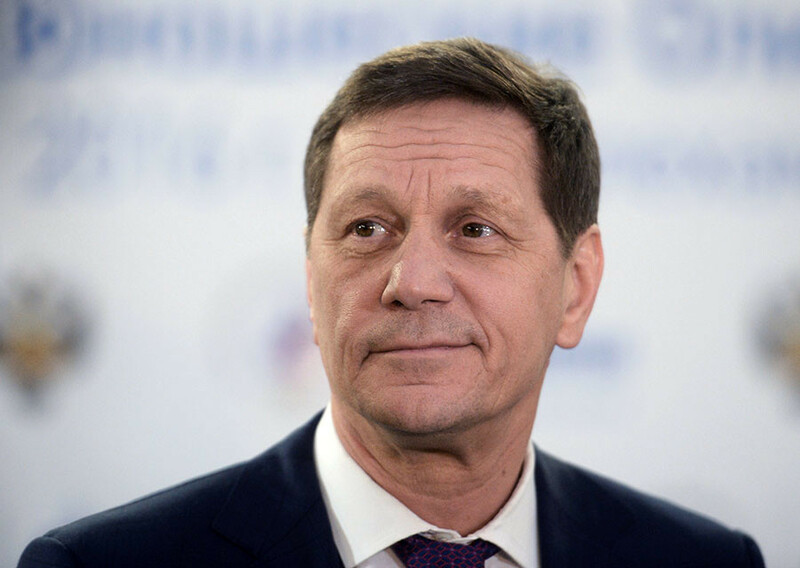 The President of the Russian Olympic Committee (ROC) Alexander Zhukov says that the national anti-doping program will be ready to be presented in the nearest future. “The project is ready. I think the program might be presented at the presidential council of the sport, in March-April,” Zhukov told TASS. The independent anti-doping commission chaired by Vitaly Smirnov has been created on the proposal of the Russian President Vladimir Putin, following the publication of the World Anti-Doping Agency (WADA) sanctioned report by Canadian lawyer Richard McLaren on the doping scheme during the Winter Olympic Games in Sochi in 2014. Earlier, presidential aide Igor Levitin told Russian outlet rg.ru, that the project is practically ready. “The independent anti-doping commission has studied the international experience and analyzed the best practices,” Levitin said on Monday. “The laboratory has been put under the control of Moscow State University. 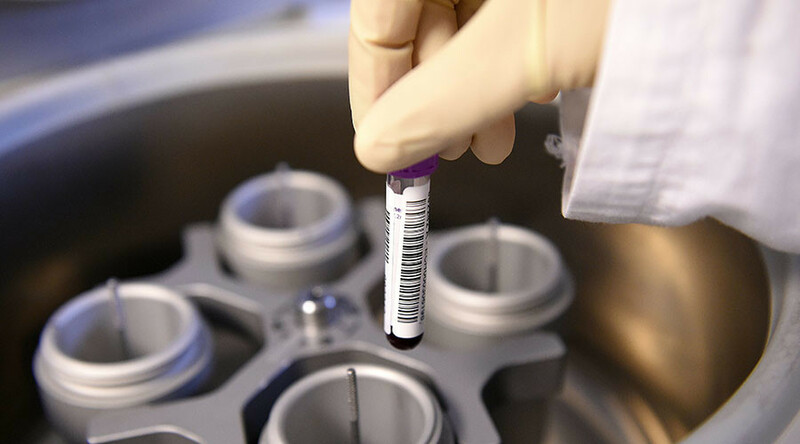 As one of the key points was that the Ministry of Sports cannot be the constitutor of the laboratory, the decision was to make the Russian Anti-Doping Agency (RUSADA) and the ROC the constitutor.